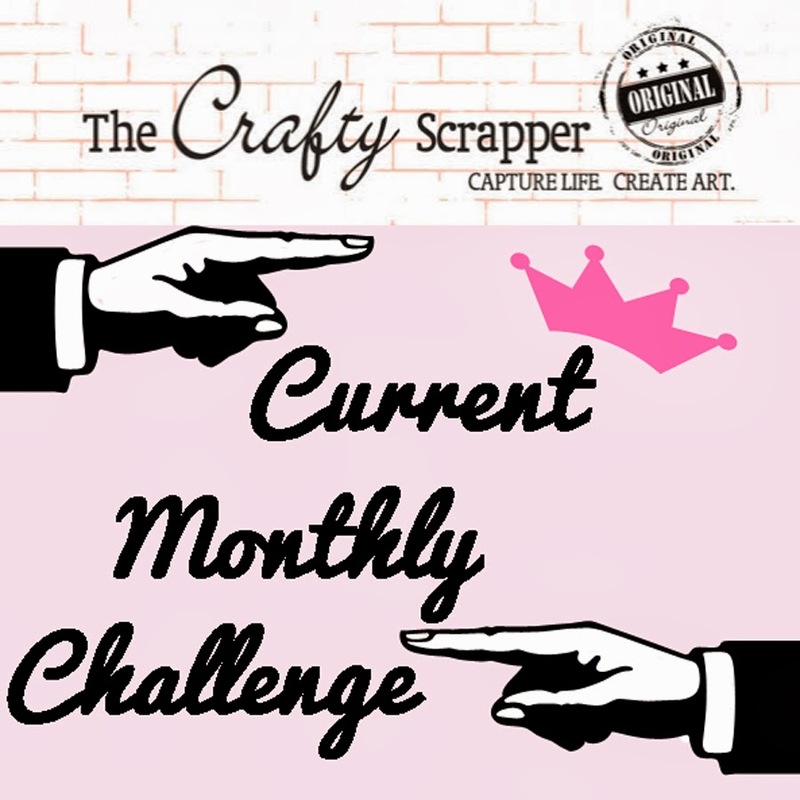 The Crafty Scrapper: Blog Hop Winners!!!! Thanks so much for playing along with our blog hop. and will stop back by all the wonderful businesses that participated!! Please contact the individual store/business to claim your prize.